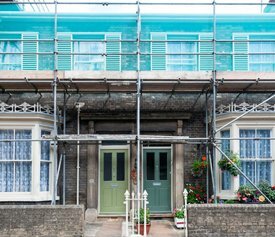 Since establishing the business, our customer base has expanded with a number of successful scaffolding jobs to our name. We want to give our customers the best possible service, which is why our prices are competitive, our staff are friendly and we offer a fast and reliable service. 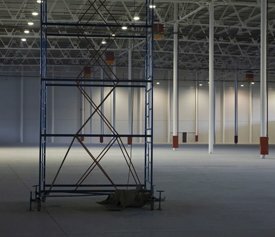 We always make sure our services comply with the latest health and safety regulations and monitor the on-site erections to maintain a safe environment for the workers. 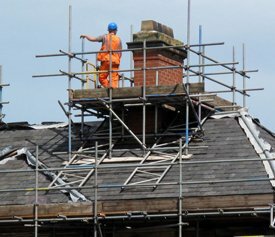 To ensure the security of the scaffolding and building, we are able to supply specialist scaffolding alarms as well as erect security alarmed scaffolding. 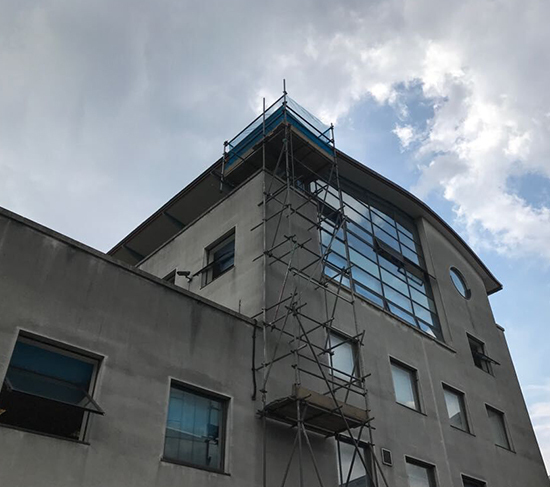 Our team can offer you free advice on what scaffolding is best suited to your building and requirements, please contact us for more information. We are Local Authority Approved and holders of Advanced Scaffolding Certificates. 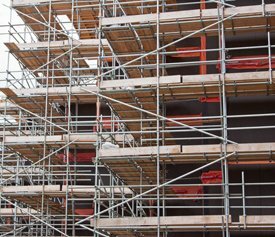 If you're certified to erect scaffolding and just need it supplied, we can help. Please contact us to discuss the service best suited to your needs.